We’re very proud to announce our third award: the Tactical Brilliance Award for creative tactical performance! It will be awarded (at the finals) to the player who shows us the best and most creative tactical play of the NSSL. Send your nominations to content@nssl.nl! The winner of the award will receive a very special prize indeed: a brand new Steelseries mousemat signed by none other than Liquid`TLO! 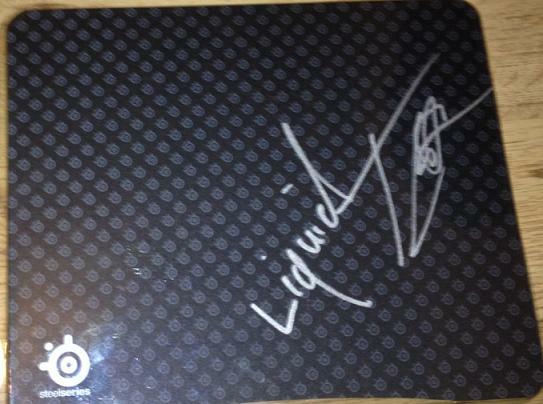 It was made available by good-guy Aernout, who – through a fortunate sequence of events – has two TLO-signed mousepads. He figured that one of those might just as well help to inspire some awesome creativeness in the NSSL. Thanks, good-guy Aernout! So to all you players out there: show us what you got! Bonus: new webcats from group A! Frank & Draco casted Atoomp vs. FsX (group 4), Paladijn vs. Hoodoo (group 10) and Phanteks vs. Silverblue (group 12). Click the button below to see the links, or visit the webcasts-pages.